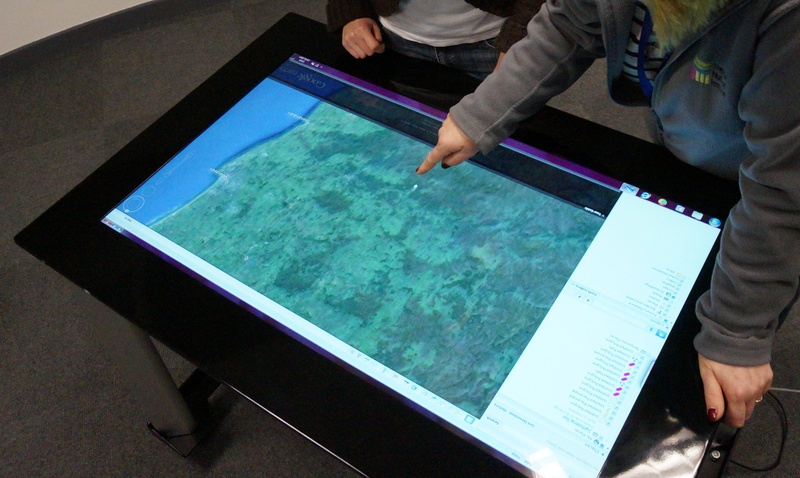 The TouchTable is a powerful visualization tool – think iPad but the size of a dining table – capable of supporting multi-touch applications. 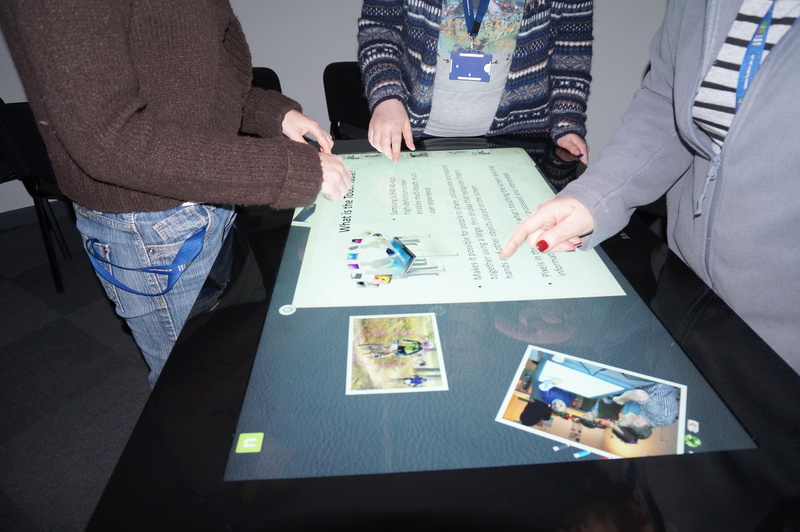 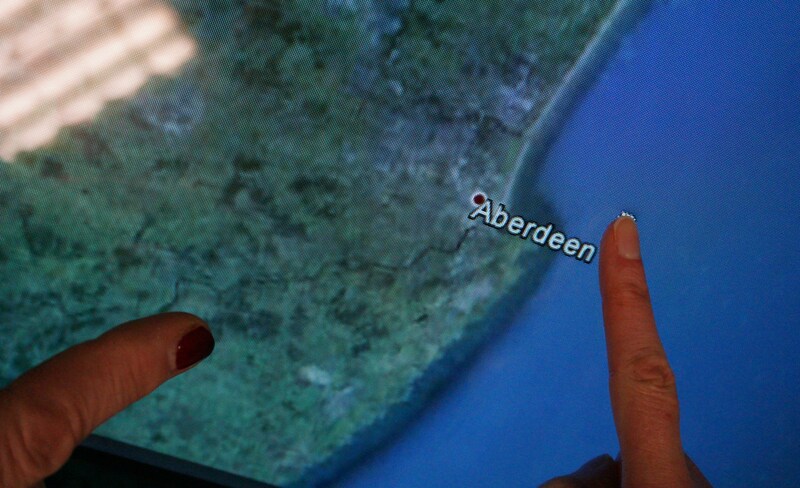 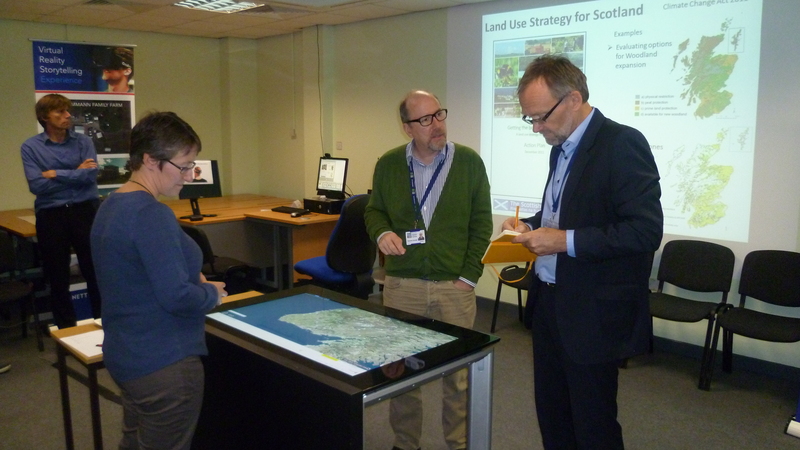 The TouchTable makes it possible for people to share, collaborate and explore together using a large, thin display that recognises fingers, hands and other objects placed on the screen. 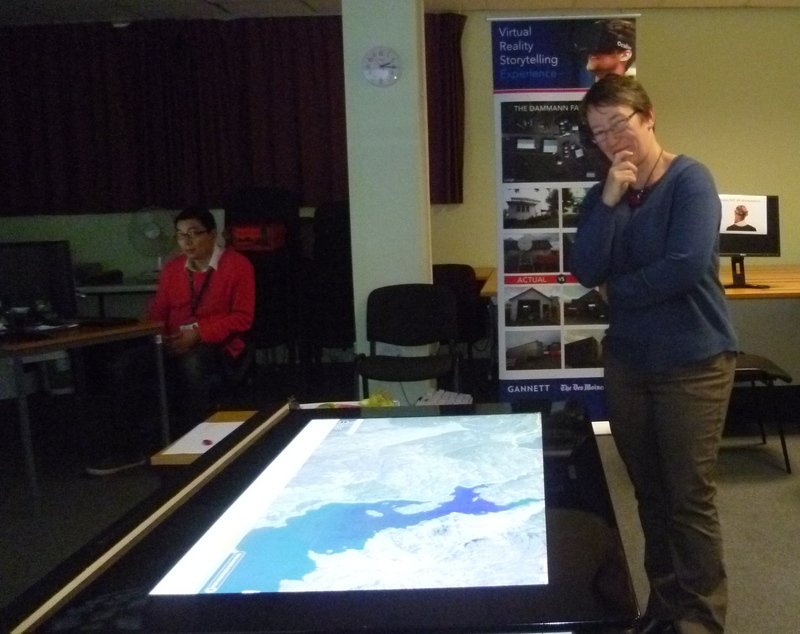 For more information about the TouchTable email us.